The family of 59-year-old Hafiz Musa Patel has urged Prime Minister Jacinda Ardern to speed up the victim identification process. 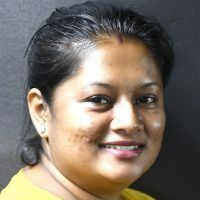 Patel is one of the victims of the Christchurch terror. The families have spoken of their frustration at getting his body back. 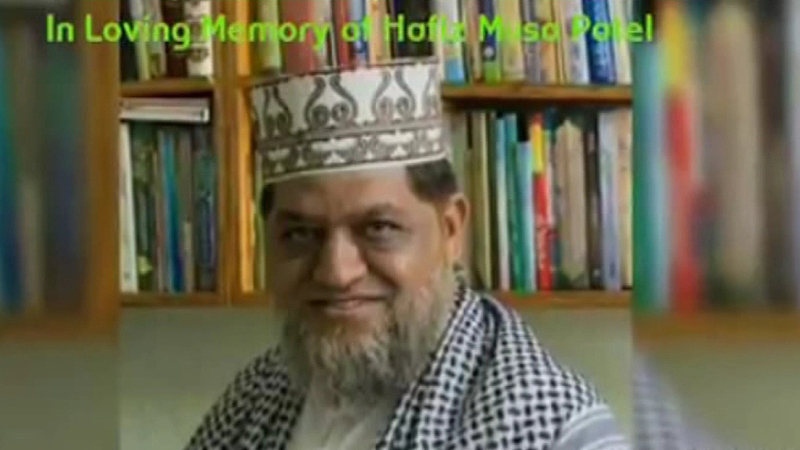 Hafiz Musa Patel died at the Linwood mosque on Friday. According to stuff.co, one of Musa’s two sons says the family was pleading with Ardern to speed up the release of his father’s body. Musa’s son says his father was a national icon, a recognizable face and that he expected thousands of people to attend his funeral. Musa’s wife Saira Bibi Patel was sitting near her husband at the mosque when the gunman opened fire. He was shot, and she ran to his side and pulled him closer. She stayed by his side as she waited for the emergency services and thought that her husband will be revived as he was in New Zealand and will get artificial respiration. The family is desperate to get Musa’s body back so he can be buried. Patel’s daughter says they have gone past sorry, gone past forgiveness, as they just want to see their father’s body. An Islamic funeral is normally held within 24 hours of death. Meanwhile, TVNZ reports police are expected to complete the formal identification process for those killed last Friday by tomorrow evening and the Christchurch City Council says the burial process will begin thereafter.